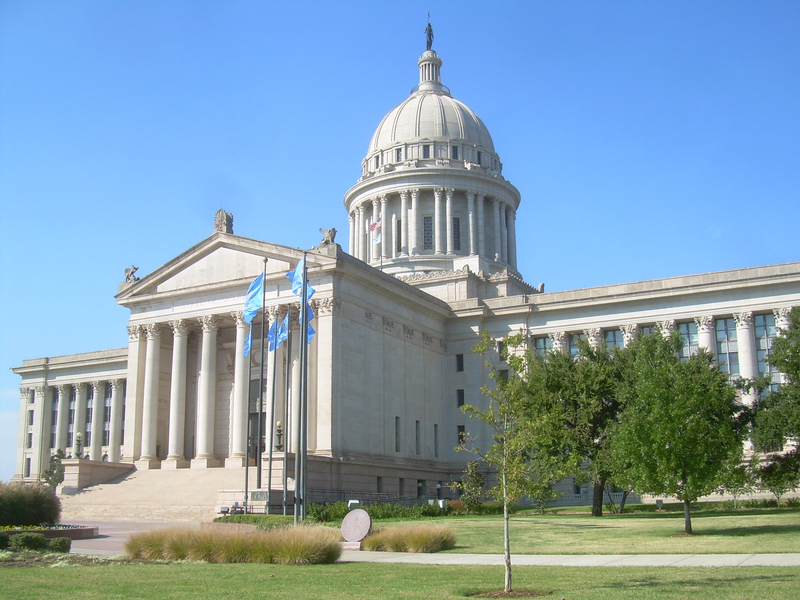 Oklahoma lawmakers seem to have little difficulty slashing government spending for agencies that serve the public. What about those that serve lawmakers? It seems they have equally little difficulty in boosting money for a particular agency. According to the Tulsa World, the Oklahoma legislature is considering a 184-percent increase for the Legislative Service Bureau, which provides computer service for the folks who write the laws — and who control state spending. The increase amounts to $9 million a year. I understand the need to make sure the state makes legislators’ office payrolls. I believe this defines “enlightened self-interest. Oklahoma Gov. 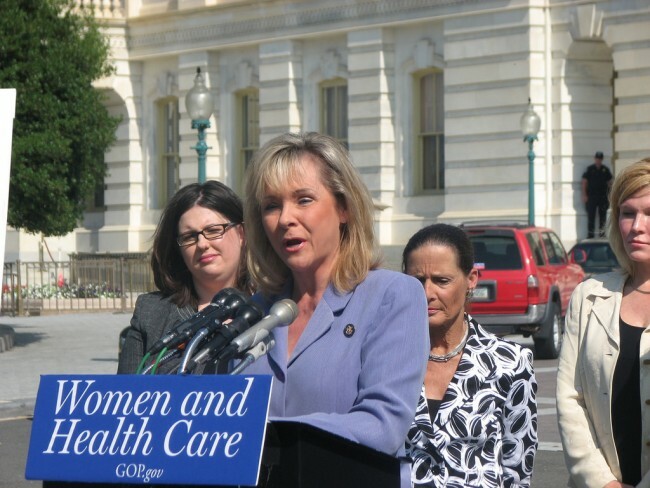 Mary Fallin likely didn’t read my earlier blog post about a bill that landed on her desk that would have made abortion illegal in her state. OK, I’ll take all the credit I deserve. How’s that? Fallin vetoed Senate Bill 1552 this afternoon, calling it too ambiguous. The Republican governor remains fervently pro-life, but she’s also a realist. She knows that SB 1552 likely wouldn’t withstand a constitutional challenge. Roe v. Wade, the landmark 1973 Supreme Court decision that made abortion legal in most cases, remains the law of the land. That’s the entire land, which includes Oklahoma. There actually was a voice of reason among the Oklahoma legislators who sent SB 1552 to Fallin’s desk. It came from a Republican senator, who also happens to be a physician. I’d bet real American money that Gov. Fallin likely disagrees with the insane description. Still, she did the right thing by vetoing a bill that clearly violated established federal law.